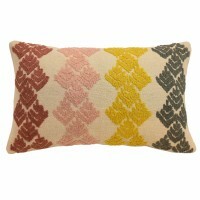 Add a global touch to the modern home with the Blissliving Home Kenza Decorative Pillow. 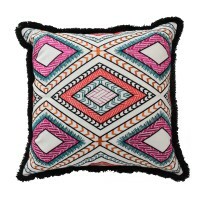 This fashionable accessory pillow draws inspiration from the rich culture of Morocco and features an intricate beaded design. Beading embellishment is featured on face only. Reverse is solid. 100% Cotton. Feather down insert included. Hidden zipper closure. Spot clean only. Add a touch of cultural beauty to your décor with the Blissliving Victor Decorative Pillow. 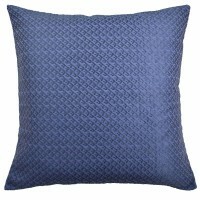 This ver..
Bring home the magic of the spring season with the Blissliving Home Gemini Pillow. 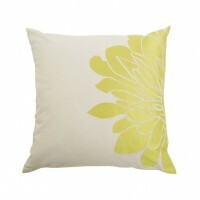 With a citron chr..
Add a global touch to the modern home with the Blissliving Home Mina Euro. 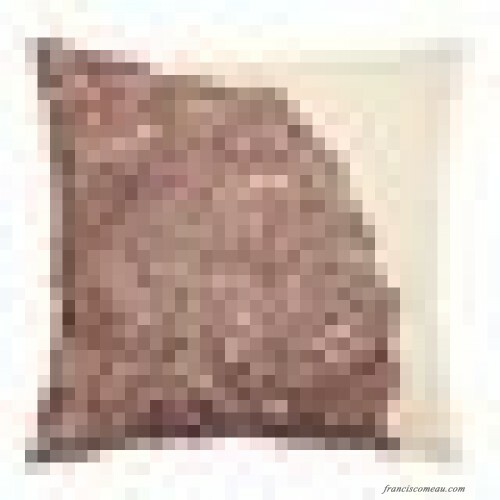 This versatile euro draws..
Add a touch of cultural beauty to your décor with the Blissliving Poncho Decorative Pillow. 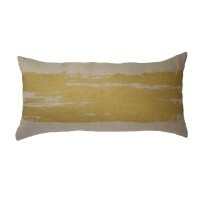 This sty..
Add a global touch to the modern home with the Blissliving Home Dina Decorative Pillow. This fashion..